(Charlottetown, P.E.I.) 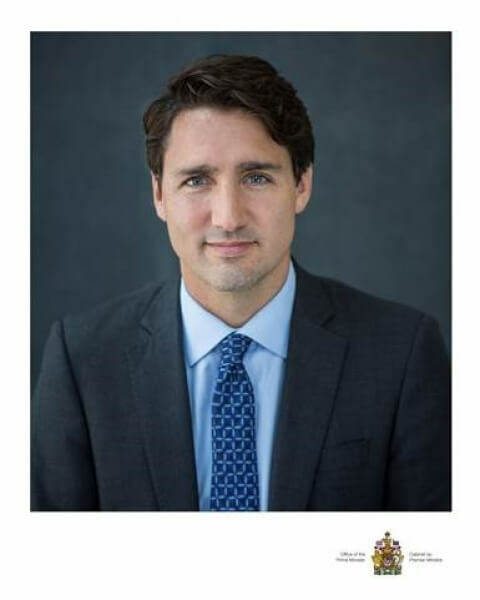 – Confederation Centre of the Arts announced today that the 2017 Symons Medal will be awarded to the Prime Minister of Canada, the Right Honourable Justin P.J. Trudeau. The Symons Medal is one of Canada’s most prestigious honours and recognizes a distinguished person who has made an exceptional contribution to Canadian life. The award will be presented to Mr. Trudeau at Confederation Centre on November 23, 2017. Tickets for this important ceremony are still available via the Box Office. There is no cost to attend but a printed ticket is required for admission and the booking limit is two tickets per person. Tickets are available to Founders’ Circle Members November 15 and go on sale to the public on November 16. Tickets are available in person at the Box Office, via phone at 1(800) 565-0278, or online at confederationcentre.com.